Home / Daniel James Jr.
Daniel “Chappie” James Jr. with his McDonnell Douglas F-4C Phantom during the Vietnam War. 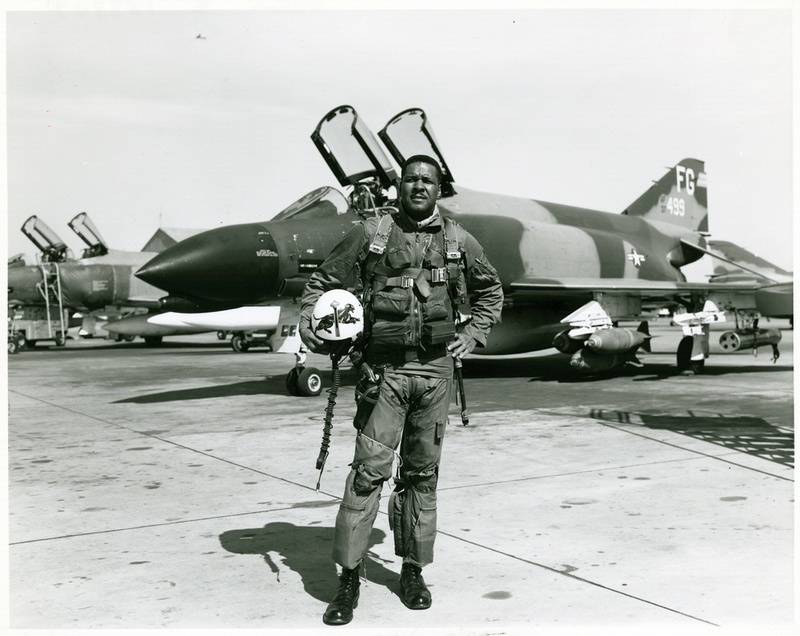 Daniel “Chappie” James Jr. with his McDonnell Douglas F-4C Phantom during the Vietnam War. He flew 78 combat missions and later became a four-star general in the U.S. Air Force.